What is required for winter fishing - we tell about equipment. 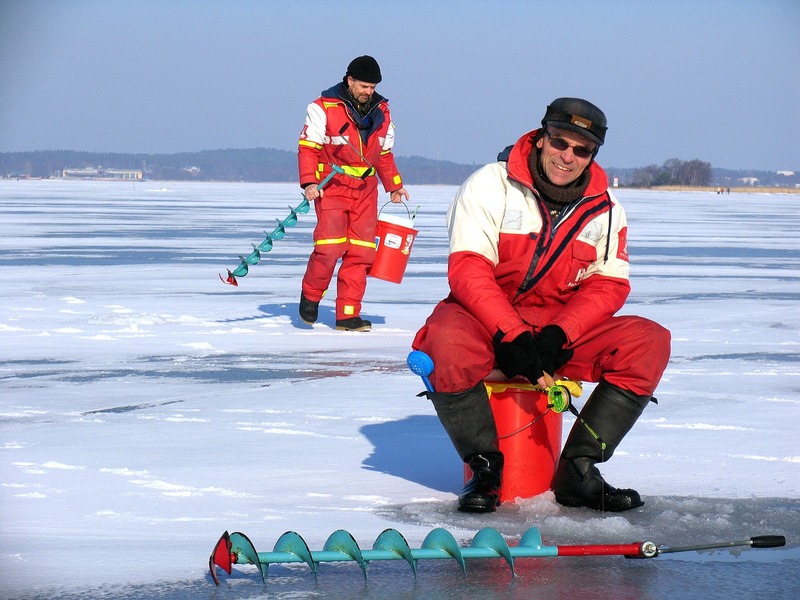 Well, soon the cold and it seems not season for fishing, but from year to year on the ice we see people from morning to evening drilling holes and pulling fish out of these holes 🙂 How to become one of them? What is required? We are telling! The main types of winter fishing. 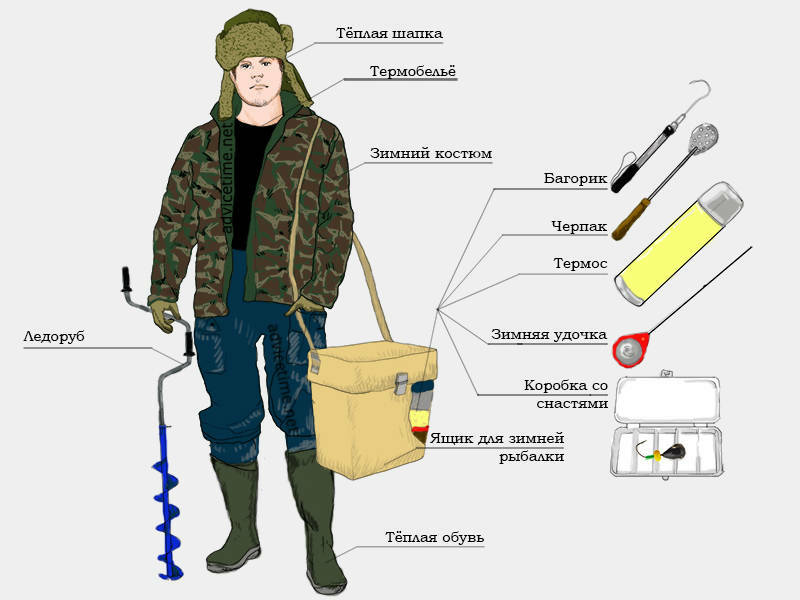 What is needed for winter fishing from things. On the mormyshka / float (Use the mormyshka or a normal hook, using a float or a nod. As a nozzle use moth / maggots, semolina / corn). Hook (well, suddenly something decent will fall). Thermos (nowhere without it), we don’t recommend taking alcohol with us! At all about everything you need no more than $ 100 (not counting the clothes of course). We find an experienced companion. Yes, unfortunately the chances of self-mastering winter fishing are reduced to nothing without a more experienced comrade. If you are lucky – you can get comfortable in a special tent for winter fishing (yes, there are those! ).